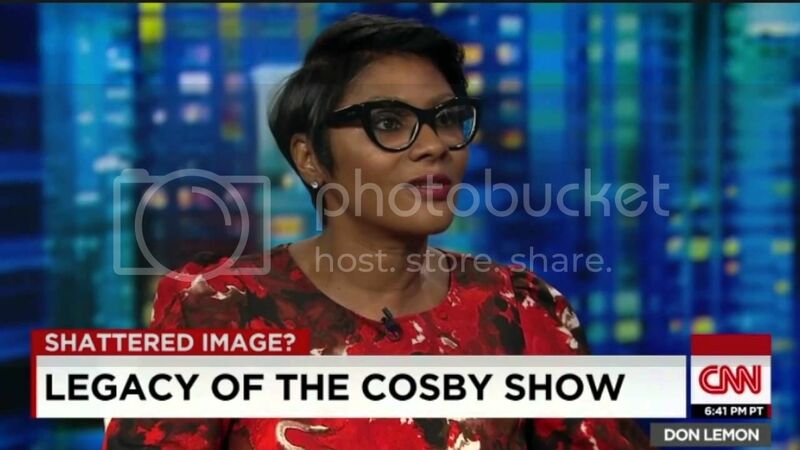 EBONY unveiled their latest cover art this week, and the reaction was immediate. 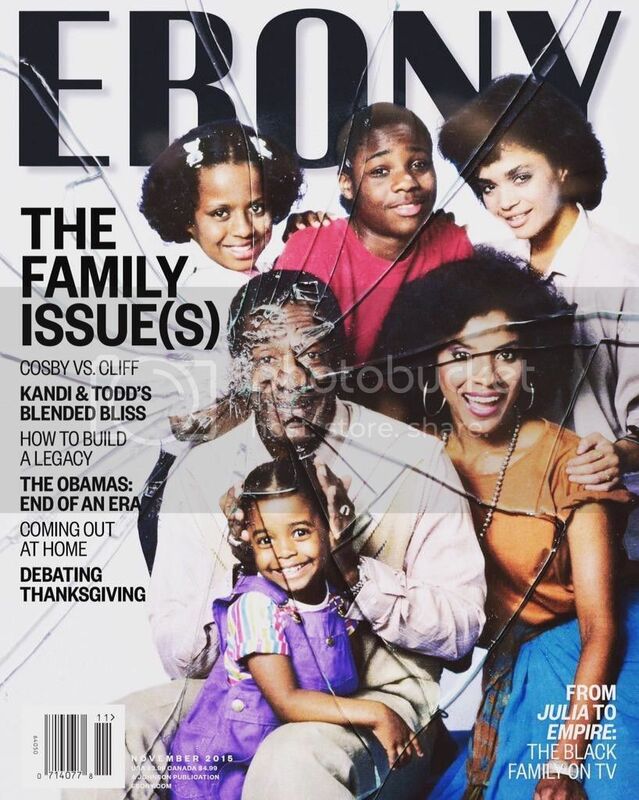 The cover features an image of the 'Cosby Show' cast seemingly shattered. Editor-in-chief Kierna Mayo spoke with Don Lemon on why the iconic magazine chose to go with the cover and the conversation she hopes it will start. "Should we separate the man from the fictional character," she asked Lemon.